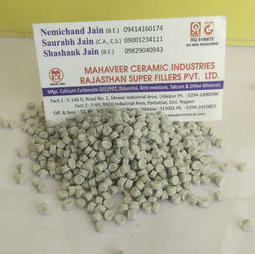 We are able to offer a broad array of Master Desiccant Batches as per the specifications details of buyers. These professionals by using quality tested ingredients, sourced from the most reliable vendors of the industry process the offered batches while keeping in mind the requirements of plastic industry. Desiccant masterbatches reduce the need for pre-drying of materials, allow users to use the material with high moisture content. Desiccants can offer a simple and economical way to eliminate moisture problems in plastics processing.